Squeeze has announced “The Difford and Tilbrook Songbook Tour” 2019. The British rock legends will hit the road to perform hits from their expansive catalog across the U.S. this summer. Frontmen and founding Squeeze members Chris Difford and Glenn Tilbrook will play a broad selection of beloved Squeeze tracks, which are likely to include hits like “Up The Junction,” “Another Nail in My Heart,” “Tempted,” “Cool For Cats” and more. The tour will span two months, with more than 25 shows booked across the country in August and September. The London native band will launch the string of highly-anticipated summer shows in Pawling, New York on Aug. 14 and the tour is slated to run through Sept. 22 in Atlanta. To date, the New Wave icons have released 15 studio albums in a career crossing multiple decades and generations. Their most recent album, The Knowledge, dropped via Love Records in 2017. Difford and Tilbrook notably penned all the songs on the record, as they also serve as main songwriters for the band. 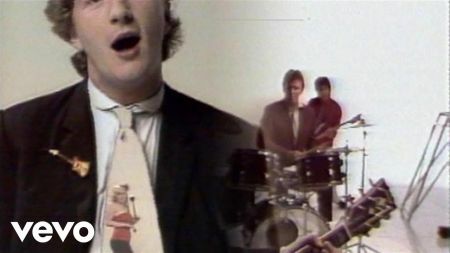 Squeeze brings an infectious energy to crowds all over the globe with their large list of signature hits. Difford and Tillbrook have both released multiple solo records. The pair will undoubtedly deliver a few of those as well. The tour will stop in major music hubs like Los Angeles, Atlanta, Seattle, New York, Austin, and more. 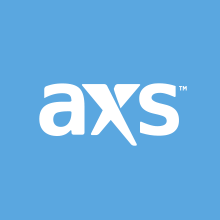 Ticket presales for select shows will begin on March 21 at 10 a.m. local time via AXS. Browse a list of AXS-ticketed shows and visit the official Squeeze website for more information. Check out a complete list of tour dates below.